Our Throws Grand Prix Series has already featured two events in what we hope will be a successful summer series. And the time is right now to enter for the third meeting – which is at Craigswood in Livingston on Saturday 23 July. More than 150 athletes entered for the last meeting with some fine performances that day, particularly in the hammer. 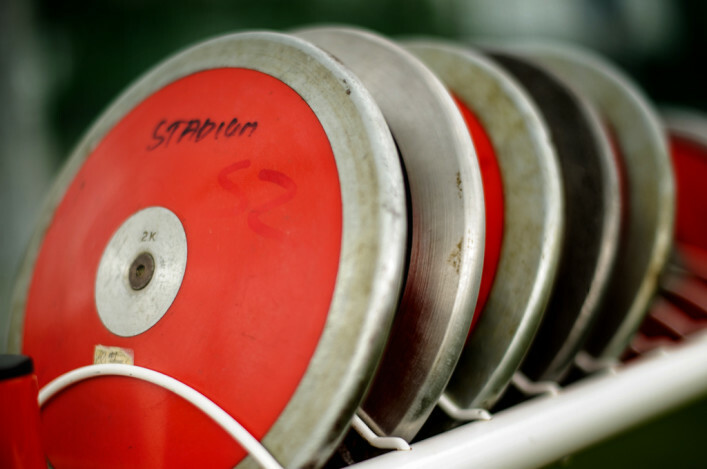 Entries are open online via the specific page for the Throws GP at Livingston on July 23 and cost £5. Following a change to our organisation of these events, there are no entries on the day – and this move certainly helped the most recent meeting run smoothly. The timetable for July 23 is also available as well as the scoring tables for the Series. 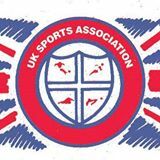 Good news for three athletes as the UK Sports Association name their GB team for the INAS European Champs from June 28 to July 3 in Turkey. Paul Davidson, Owen Miller and Nathan Fleetwood are all named and indeed the Scottish trio form half of the six-strong selection for the trip. And there is a Scottish element to the coaching and management team with coaches John Kinder and Tommy Patterson to be part of the UK Sports Association travelling party, too. Team manager, Jane Coia, is also Scottish but has been living in Wales for a number of years!. Many congratulations to these three Para athletes and their families and coaches on the selection for the INAS European Champs – and good luck for the event Turkey. Laura Muir was in Diamond League action again in wet and windy conditions in Stockholm on Thursday night. 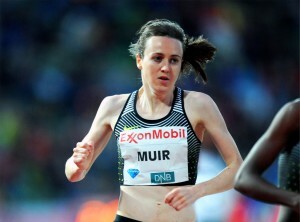 Muir, second in the Oslo Dream Mile a week earlier, took on her first 1500m race of the season and finished in fifth place in a messy race as she clocked 4.05.40. 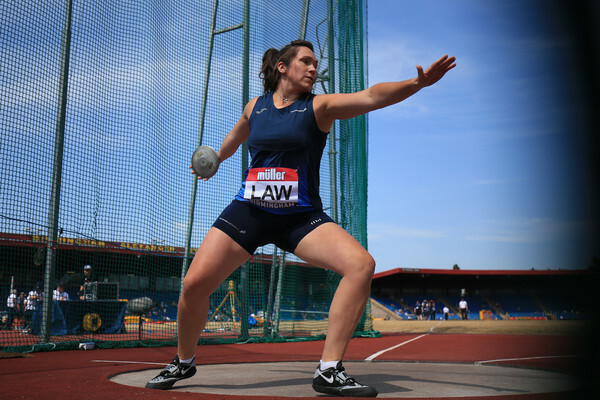 Now it is on to the British Champs and Olympic Trials for Laura in Birmingham on June 24-26 as she looks to retain her British title and nail down Rio spot. 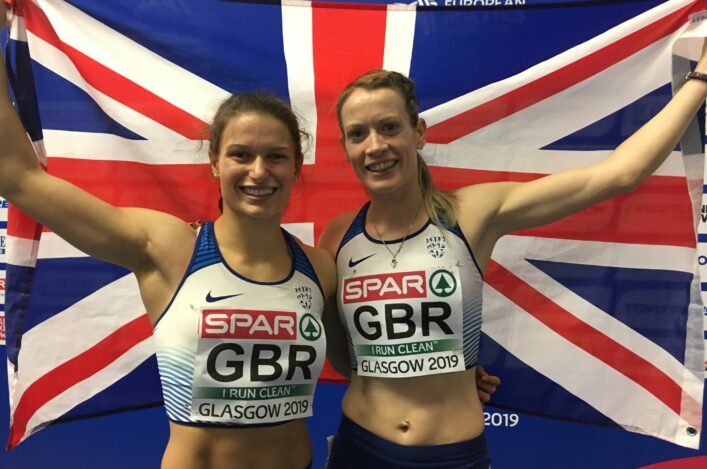 Earlier in the week, there was an 800m win for Lynsey Sharp (2.02.87) in Lucerne and a second place for Eilidh Doyle (55.57) in the 400m Hurdles. Steph Twell came up with a first outdoor PB for six years when she clocked 2.02.58 for 800m at Watford – with that 15th on the Scottish all-time list. There are a series of summer Holiday Athletics Camps being held in Glasgow for 2016 – organised by the Glasgow Athletics Association and by clubs. The camps aim to provide fun packed weeks full of athletics activities for children aged from 5 to 13 years old, whilst under the watchful eyes of some of the city’s finest young coaches. So, whether you are looking for your first taste of the sport or are already involved with an athletics club and want to hone your skills, these camps are the ideal places to be. 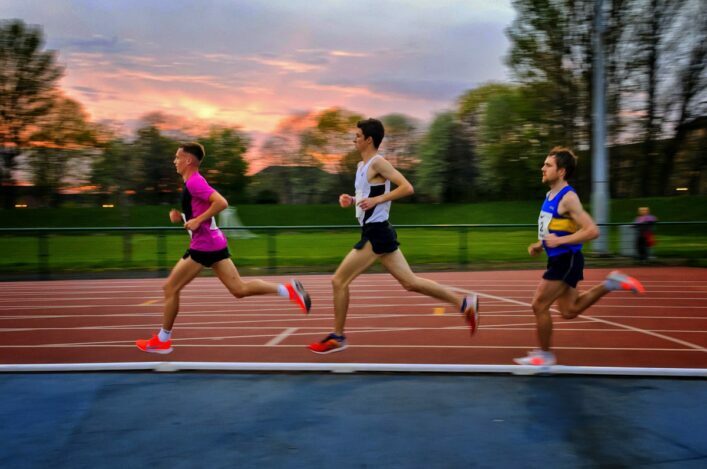 Glasgow Athletics, along with Glasgow Sport Athletics Development, are bringing five event camps over two weeks of camps to help ‘Prepare for Nationals’ – that is, the scottishathletics Age Group Champs in Grangemouth in August. The event groups are Sprints, Hurdles, High Jump, Pole Vault and Circle Throws. These are for 12-17 year olds. 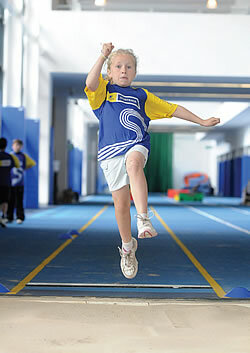 There are also programmes organised by Giffnock North AAC, Shettleston Harriers and Victoria Park City of Glasgow. Read more online for dates, venues and details on different price structures.